Super concentrated formula! 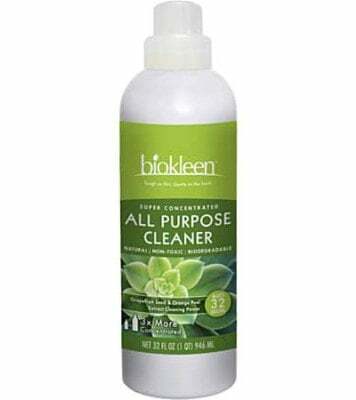 Biokleen All Purpose Cleaner cuts through the toughest grease and grime. Works powerfully in all kinds of water and at all temperatures, yet is environmentally safe and biodegradable. 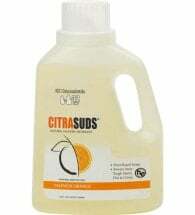 3x more concentrated — makes up to 32 gallons of cleaning solution! • Extremely concentrated — use just one ounce per gallon of water! • Safe to use around the home — works for most jobs! Light: Mix 1 oz. (1-2 Tbsp) per gallon of water for chrome, stainless steel, refrigerators, freezers, mirrors, plastic, auto interior and vinyl. Moderate: Mix 1-2 oz. 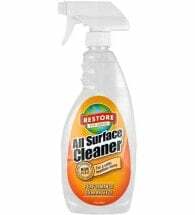 (2-4 Tbsp) per gallon of water for floors, walls, countertops, kitchen, bath, laundry and carpet or upholstery stains. Heavy: Mix 2-3 oz. 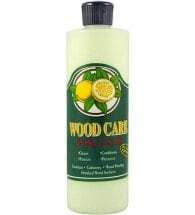 (4-6 Tbsp) per gallon of water for autos, boats, equipment, RV’s, garages, grease vents and ovens. 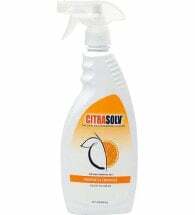 Ingredients: Surfactants from coconut and/ or corn, grapefruit seed and pulp extract, orange peel extract, linear sulfonate and filtered water. Extremely concentrated (2X), so it’s lighter and more convenient to carry and store.